Leading NATO countries (such as the United States, the United Kingdom, Germany, and France) are rather like-minded when it comes to cyber-threat assessments and cyber-security policy priorities. They share common security values and norms and identify common cyber threats. In this regard, they can be identified as members of the same security community. However, when it comes to strategies for building cyber security, there is disparity among them. This paper, based on the theoretical perspective of security communities, identifies differences in approaches to cyber defence between the United States, the United Kingdom, Germany, and France and argues that these differences are preventing the evolution of a mature cyber-security community. 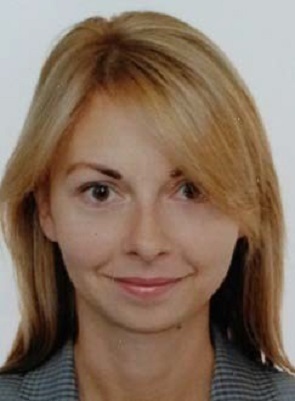 Agnija Tumkevič is a doctoral student at Vilnius University, where she has studied international security, strategic studies, and diplomacy. Her research focuses on cyber- security issues, and, in particular, the conditions under which countries cooperate with each other in the cyber domain. She also works at the Ministry of Foreign Affairs of the Republic of Lithuania.